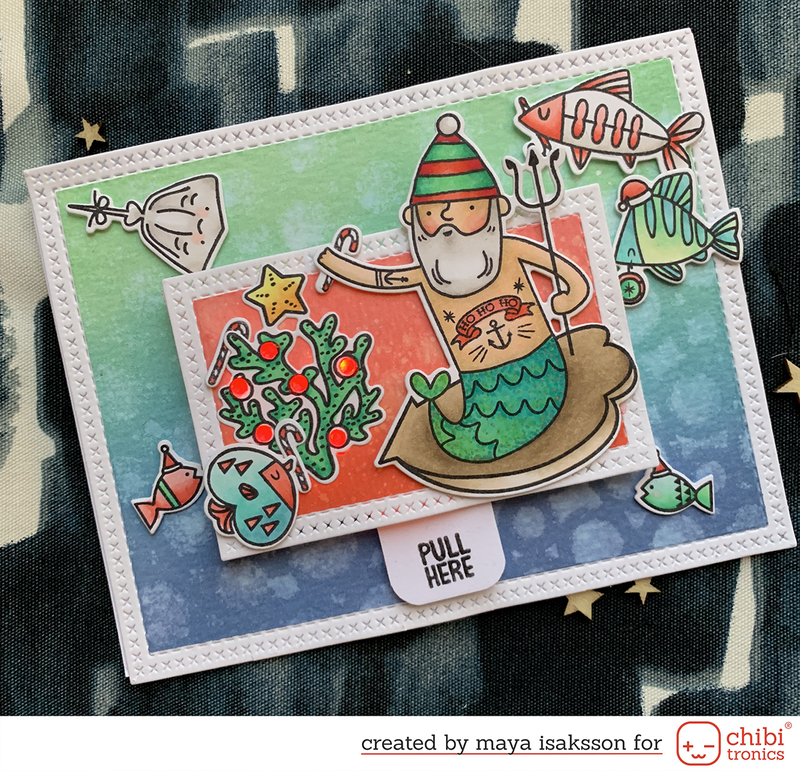 I made a really clean and simple card for this weeks card challenge over at SWE Scrapbook. While this card looks simple enough, I had more than one oooops-moment while making it. But the trick is working around the mistakes and I’m quite happy with the outcome in the end. I love all the colors together with the kraft card base. Kraft really makes color pop. I used two different stamp sets to make the sentiment, they look great together I think. I must say I love Johannas sketch this week and I’m sure you will to. Go check it out right now!